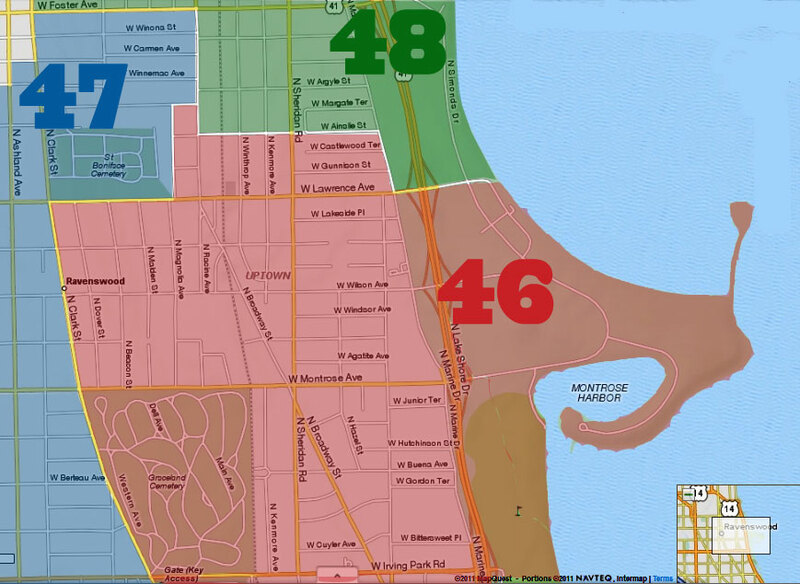 "Mark your calendars for this year's Lunar New Year celebrations on and around Argyle! 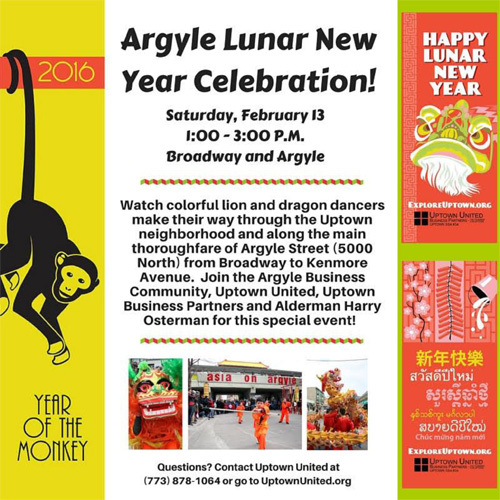 Ring in the Year of the Monkey with the Argyle business community, Uptown United, Uptown Business Partners and Alderman Harry Osterman. Enjoy a 10-course, royal-style Chinese banquet while being entertained with traditional performances including the lion dance. For reservations, please send a check for $25 per person to South-East Asia Center, 5120 N. Broadway, Chicago, IL 60640 along with your contact information. For more information, please call San O or Fanny Wong at 773-989-7433. Refreshments, cultural performances, live entertainment and more will be provided by local Vietnamese artists and musicians. 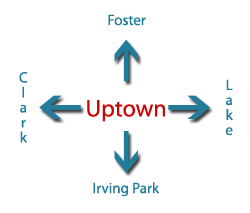 For more information, please call 773-728-3700.